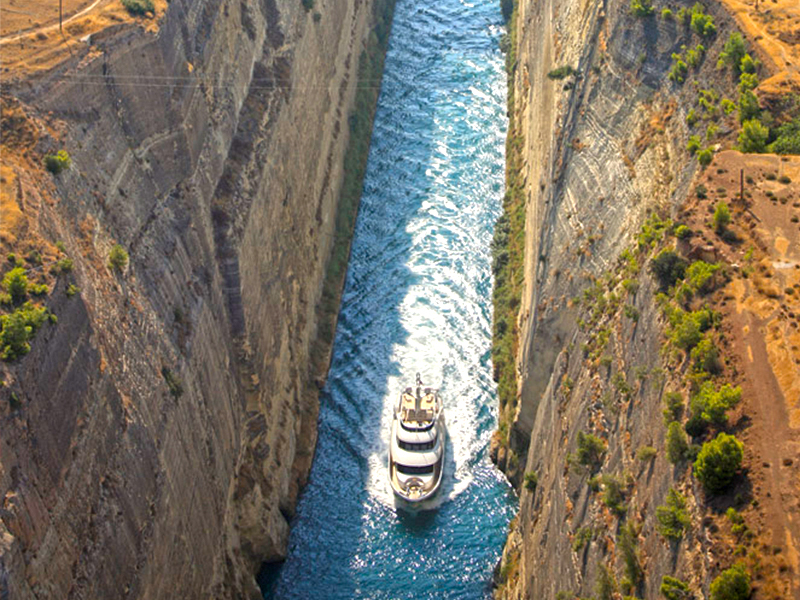 Greece is the ultimate destination for a cruising holiday. 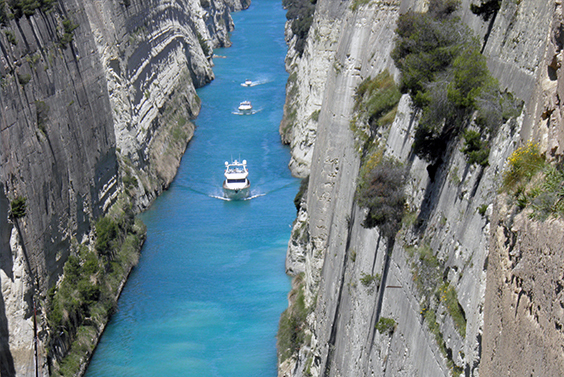 With a coastline of more than 15,000 km, crystal clear waters, picturesque islands, rich culture and history, Greece will make your yachting experience memorable. 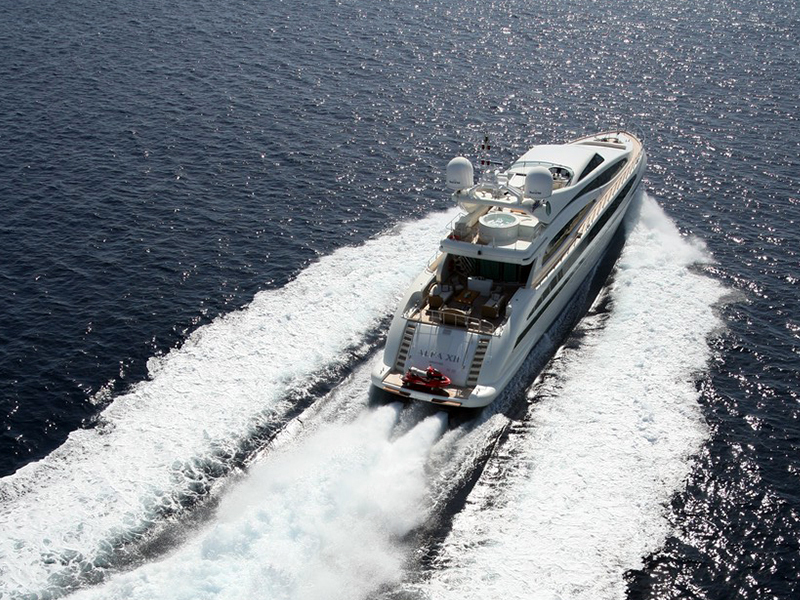 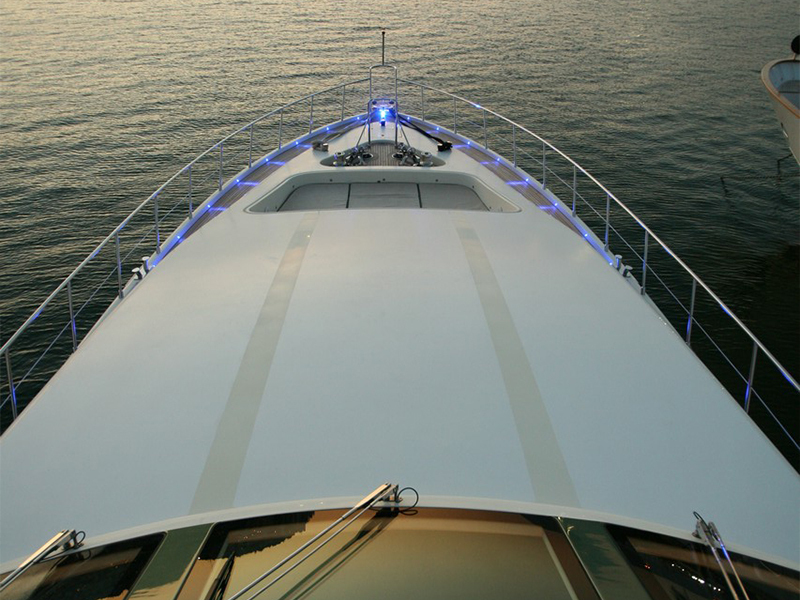 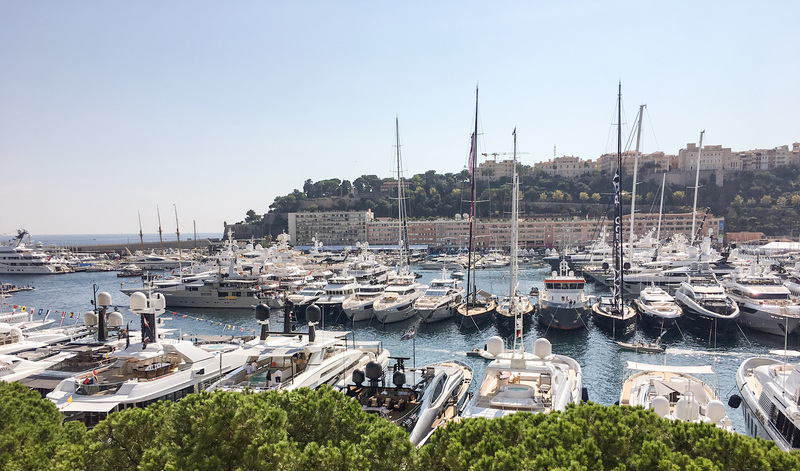 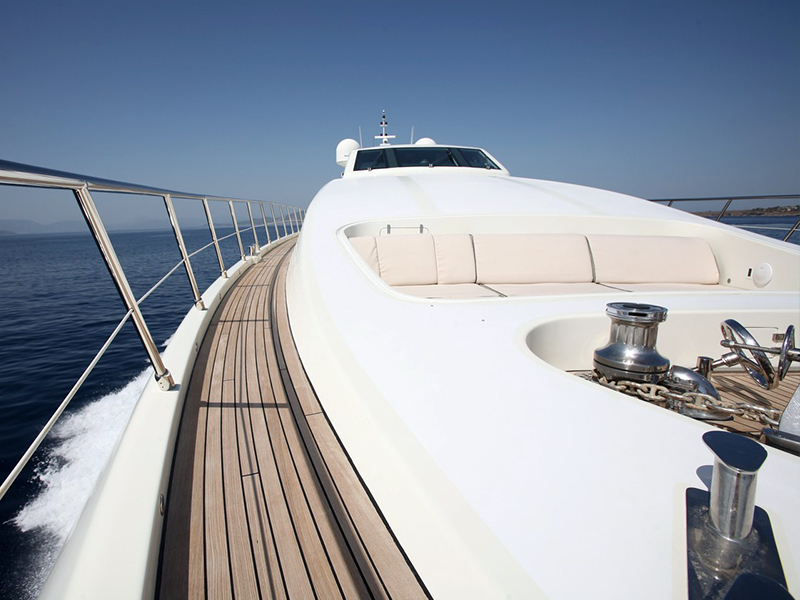 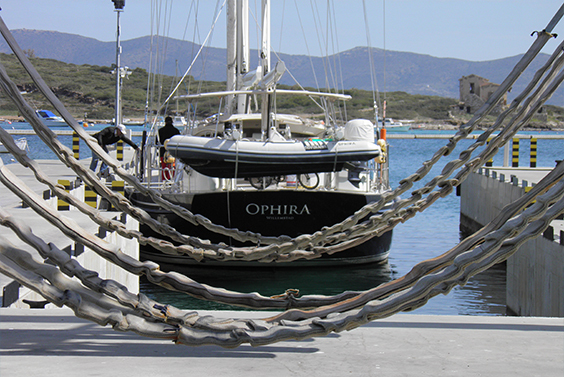 Holland Hellenic has a vast experience in superyacht agency and support services. 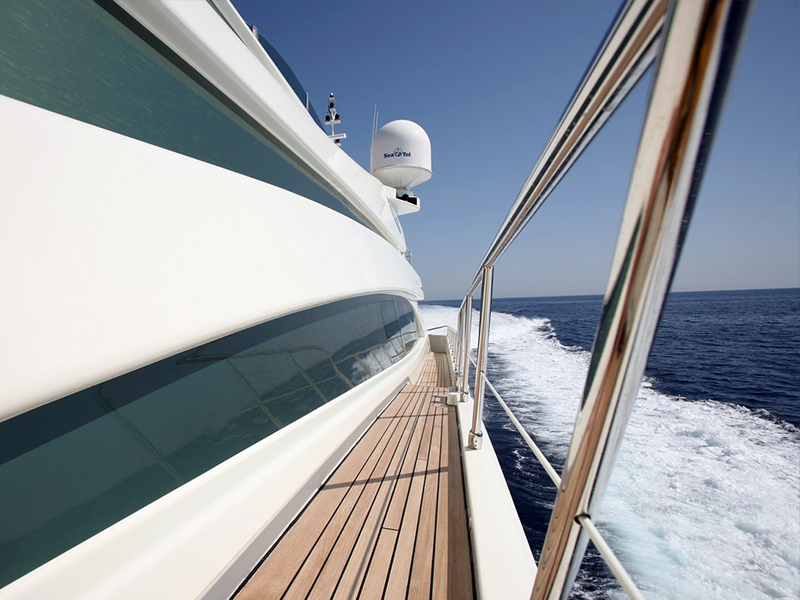 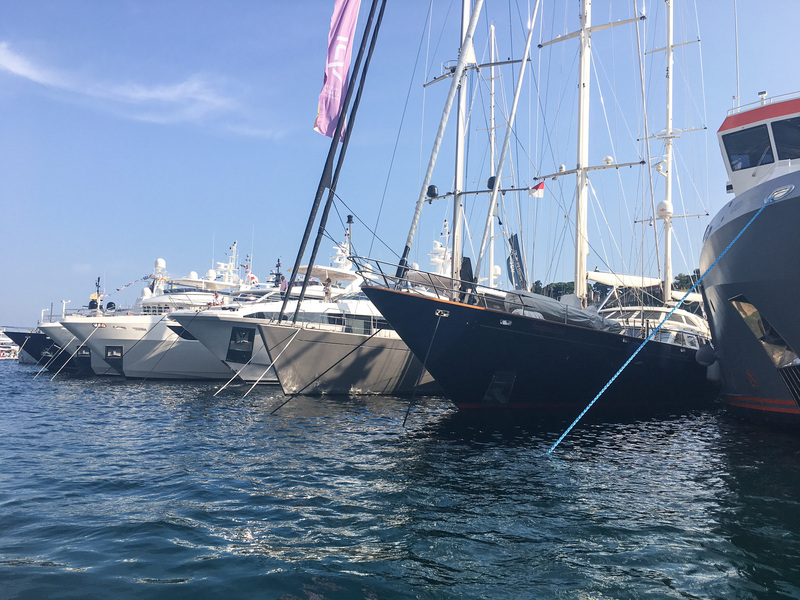 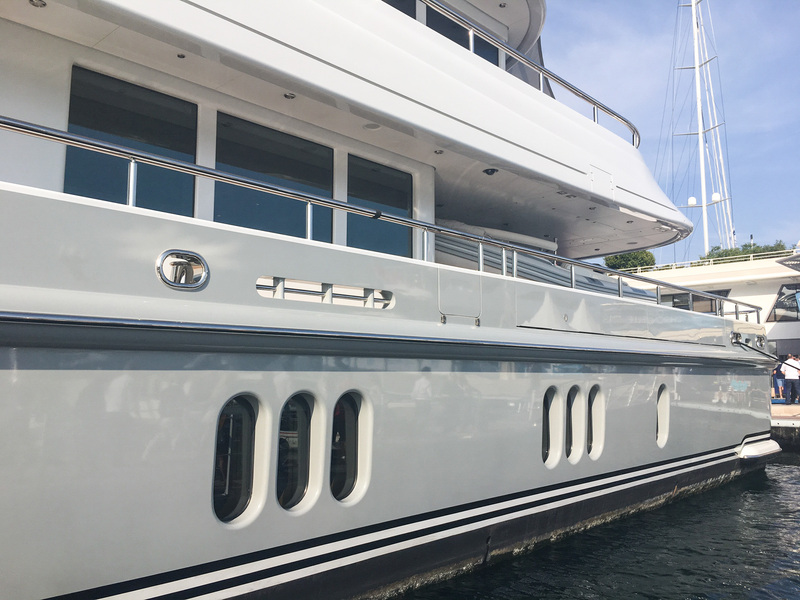 Being both a ship and a yacht agent, we blend in our marine knowhow, a selected network of experts and our expertise, to deliver a comprehensive range of high-end support services to the yacht, the captain, the crew and her guests.